Provincial government officials meet at the Northeast Asia Provincial Governors' Conference in Changchun, China. 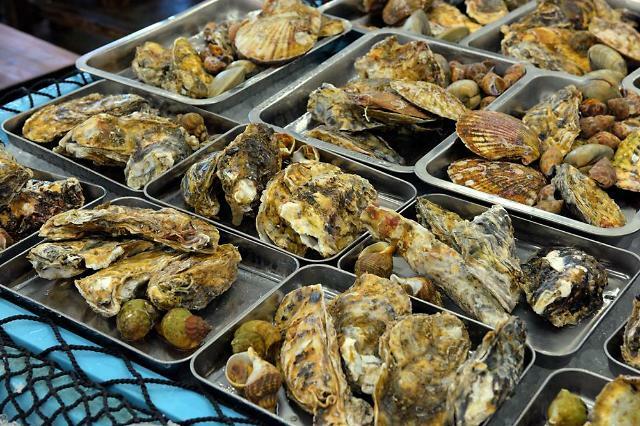 The regional governments of South Korea's Gangwon Province, China's Jilin Province and Russia's Maritime Province in Northeast Asia agreed Wednesday to cooperate in resuming a maritime route involving the three regions, the Gangwon provincial government said. Gangwon Gov. Choi Moon-soon, Jilin Gov. 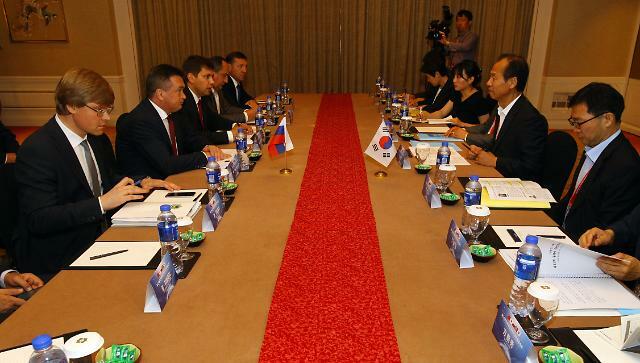 Jiang Chaoliang and Vladimir Miklushevsky, governor of Primorsky region in the Russian Far East, signed a pact to join hands toward the resumption of the route linking Sokcho on South Korea's east coast to the Russian port of Zarubino and the Chinese city of Hunchun bordering with Russia and North Korea. Launched in 2000, the Sokcho-Zarubino-Hunchun route was touted as a popular course for South Koreans to visit the popular tourist destination of Mount Paekdu bordering North Korea and China, and China's northeastern region. But it ceased to operate in 2014 as a result of difficulties with Russian customs and the exorbitant cost of the visa, among others. The agreement came on the sidelines of the 21st Northeast Asia Provincial Governors’ Conference held in Changchun, China's Jilin Province. With the view of having the route resumed, Gangwon has persistently expressed to the Russian province its interest in the route's reopening. Wednesday's agreement raised the South Korean regional government's hope that the maritime and overland route may be reactivated at a time that Russian President has taken many steps to develop Russia's Far East. Speaking during the conference, Choi called for the three regions to make a new leap with the timing of three Olympics in Northeast Asia -- the 2018 Winter Olympics in the South Korean alpine town of PyeongChang, the 2020 Tokyo Olympics and the 2022 Winter Olympics in Beijing.